▶ SoldThis listing was sold on Oct 3, 2017 for the price shown here. 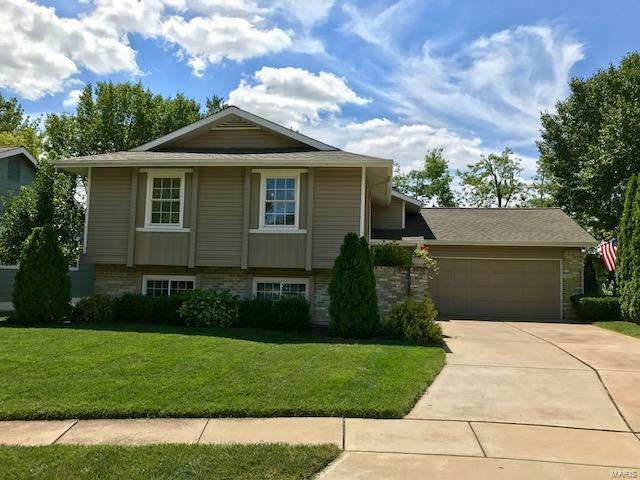 Location, Level Lot, Landscaping, Charming updated 4 bed, 3 bath home, situated on cue-de-sac in Ballwin. Must See!! Gorgeous inside and out. Move-In Ready! Elementary school: Wren Hollow Elem.